Lucy (2014) Bluray 480p, 720p A woman, accidentally caught in a dark deal, turns the tables on her captors and transforms into a merciless warrior evolved beyond human logic. 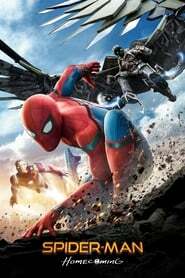 Spider-Man: Homecoming (2017) Bluray 480p, 720p Peter Parker balances his life as an ordinary high school student in Queens with his superhero alter-ego Spider-Man, and finds himself on the trail of a new menace prowling the skies of New York City. 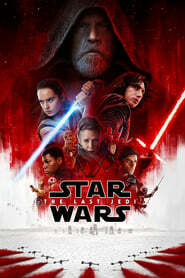 Star Wars: The Last Jedi (2017) Bluray 480p, 720p Rey develops her newly discovered abilities with the guidance of Luke Skywalker, who is unsettled by the strength of her powers. Meanwhile, the Resistance prepares for battle with the First Order. 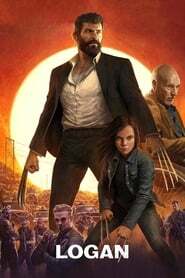 Logan (2017) Bluray 480, 720p In the near future, a weary Logan cares for an ailing Professor X, somewhere on the Mexican border. However, Logan's attempts to hide from the world, and his legacy, are upended when a young mutant arrives, pursued by dark forces. 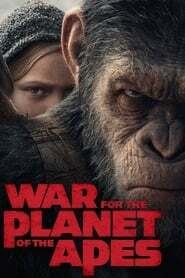 War for the Planet of the Apes (2017) Bluray 480p, 720p After the apes suffer unimaginable losses, Caesar wrestles with his darker instincts and begins his own mythic quest to avenge his kind. 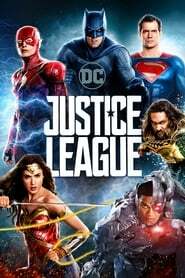 Now You See Me 2 (2016) Bluray 480p, 720p The Four Horsemen resurface, and are forcibly recruited by a tech genius to pull off their most impossible heist yet. Shooter (2007) Bluray 480p, 720p A marksman living in exile is coaxed back into action after learning of a plot to kill the President. Ultimately double-crossed and framed for the attempt, he goes on the run to find the real killer and the reason he was set up. 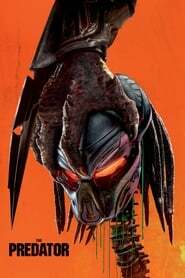 The Predator (2018) BluRay 480p, 720p When a young boy accidentally triggers the universe's most lethal hunters' return to Earth, only a ragtag crew of ex-soldiers and a disgruntled scientist can prevent the end of the human race. 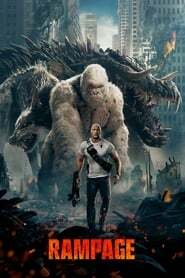 Rampage (2018) BluRay 480p, 720p When three different animals become infected with a dangerous pathogen, a primatologist and a geneticist team up to stop them from destroying Chicago. 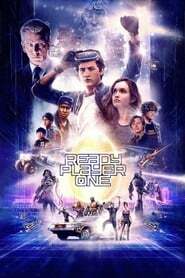 Ready Player One (2018) BluRay 480p, 720p When the creator of a virtual reality world called the OASIS dies, he releases a video in which he challenges all OASIS users to find his Easter Egg, which will give the finder his fortune. 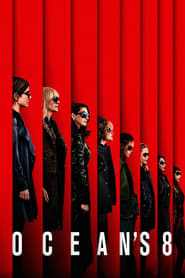 Escape Room (2019) BluRay 480p, 720p Six strangers find themselves in a maze of deadly mystery rooms, and must use their wits to survive. Train to Busan (2016) Bluray 480p, 720p While a zombie virus breaks out in South Korea, passengers struggle to survive on the train from Seoul to Busan. 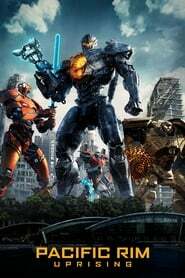 Guardians (2017) Bluray 480p, 720p During the Cold War, an organization called "Patriot" created a super-hero squad, which includes members of multiple Soviet republics. For years, the heroes had to hide their identities, but in hard times they must show themselves again. 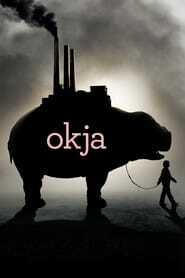 Okja (2017) WEBRIP 480p, 720p A young girl risks everything to prevent a powerful, multinational company from kidnapping her best friend - a fascinating beast named Okja. 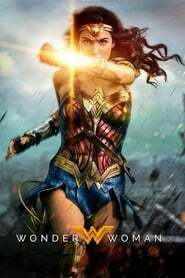 Wonder Woman (2017) Bluray 480p, 720p When a pilot crashes and tells of conflict in the outside world, Diana, an Amazonian warrior in training, leaves home to fight a war, discovering her full powers and true destiny.